Art Dubai is next week – I just received the most beautiful access card I’ve seen for any event so I was hoping to make this week more about PR World Congress, fanciful yachts belonging to members of our Millionaire Group plus about script writing and film making. But Joelle had other ideas…..she wanted me to get in gear a week ahead and get a sneak peak into what Royal Treasures Gallery was up to. And boy I got some awesome insights – The Royal Treasures Gallery, host to the world’s finest crystal antiques and rare artifacts is announcing their partnership with Jean Claude Novaro, a French glass blower whose works have been snapped up by art connoisseurs….Joelle, loads of people heard of this here first! Royal Treasures Gallery will launch this partnership through a 5 day exhibition at their Gallery, starting April 3rd – April 7th 2012 so do watch out for this perfect collaboration. To give you a low down, Novaro, born in 1943, has worked with glass for more than 50 years. The artist works on shapes but also on transformations due to the reaction of materials, adding enamels, metal oxides, inclusion of gold and silver sheet, coloring the surface or between two layers of clear glass. 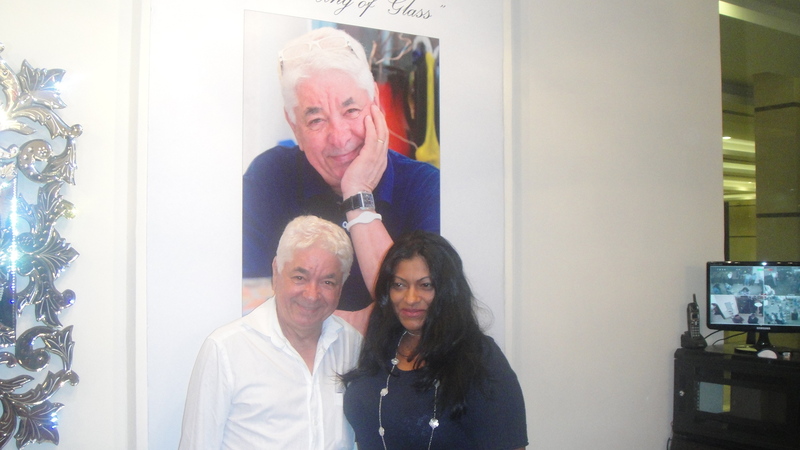 As a result of the overwhelming response by the UAE’s antique and glass aficionados as well as artifact enthusiasts and following the success of the Royal Treasures Gallery inauguration before, Dinsha and Munchi Shroff, along with Manav Suri, their local partner, are thrilled with this new-fangled partnership with Jean Claude Novaro. Novaro is widely acclaimed as the ‘King of Glass’ – his customer portfolio includes the likes of Mike Tyson and Sheikh Tariq Al Qassimi and he has also earned a spot in the Guinness Book of World Records for the largest hand blown coupe ever made. 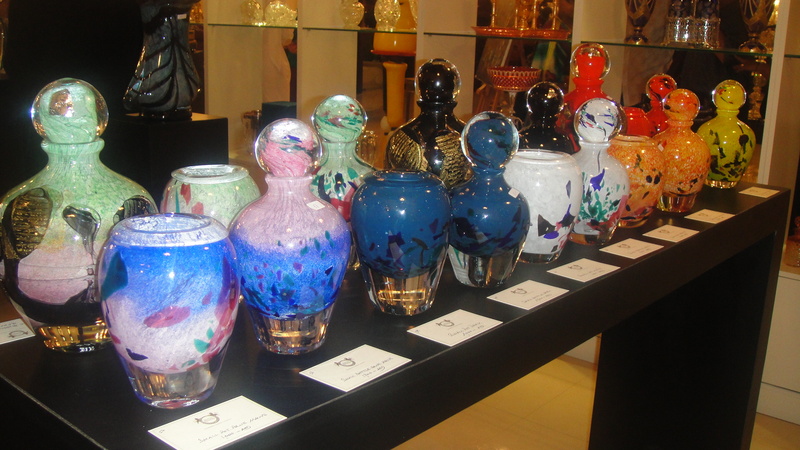 Jean Claude Novaro’s unique and distinctive art-glass creations are highly valued and sought after by art connoisseurs all over the world. Several of the Frenchman’s creations are being displayed in museums, galleries and private collections around the world…..now Diva reckons that’s something to wait for patiently for the next couple of weeks…can you?